Investors seeking new strategies, more dividends or board seats aren’t going away. The siege of the Pampers maker by Trian, which ultimately won a board seat, will embolden others to take up the cause. Resistance isn’t futile, but needs to be more carefully considered. 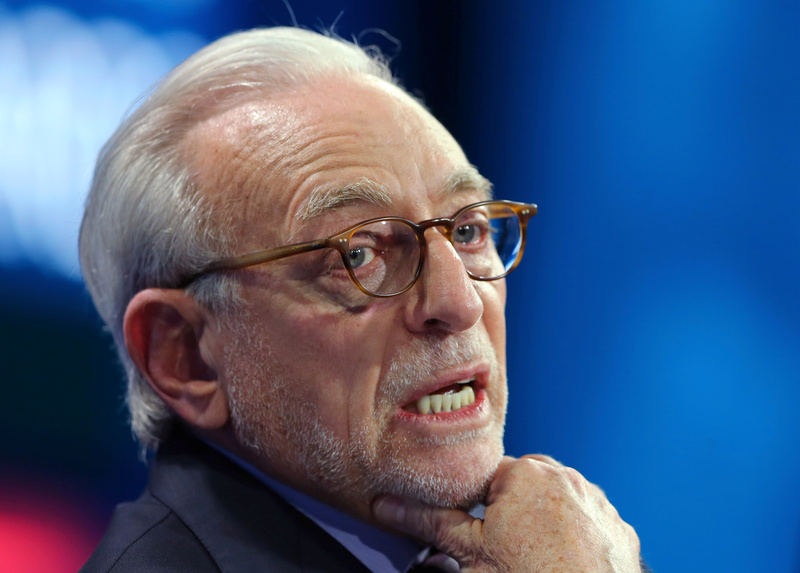 Nelson Peltz founding partner of Trade Fund Management LP. speak at the WSJD Live conference in Laguna Beach, California October 25, 2016. Procter & Gamble said on Dec. 15 it had appointed Nelson Peltz, chief executive and a founding partner of Trian Partners, to its board of directors, effective March 1, 2018. “We respect Nelson Peltz as a highly engaged shareowner and investor, and look forward to his contributions as a member of P&G’s Board,” said David Taylor, P&G’s chairman, president and chief executive officer. The company also said that it had appointed Joseph Jimenez, CEO of drugmaker Novartis, to its board. Roughly 760 companies globally have come under siege by activists in the first 11 months of 2017, a slight decrease over the same period last year, according to research group Activist Insight. The percentage of those companies that are large cap, or over $10 billion in market capitalization, has increased to 21 percent from 19 percent a year earlier. In the past year, corporate agitator Bill Ackman took a big stake in Automatic Data Processing. Barry Rosenstein’s Jana Partners put Whole Foods Market in play, leading to its acquisition by Amazon. Elliott Management forced a management change at car- and aircraft-parts maker Arconic and stymied a bid by Warren Buffet’s Berkshire Hathaway to buy Texas energy company Oncor out of bankruptcy.